Do you like Police vs Tarrorist? Share it with your friends. 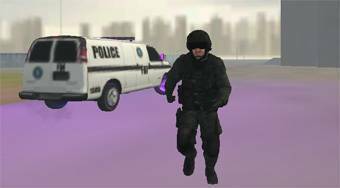 Police vs Terrorist - take on a role of the driver of a police van and in every round try to catch the terrorists before the time is up.